Discover Dublin-where Irish is an attitude. Dublin offers the closest hotels to the Columbus Zoo and Aquarium (the #1 Zoo in the nation) and Zoombezi Bay Water Park. Explore world-class events like the PGA Memorial Tournament and the annual Dublin Irish Festival (named one of the Top 100 Events in North America). Wander the cozy pubs, charming boutiques and import shops of Historic Dublin. Cross the Scioto River and explore Bridge Park, Dublin's newest development, filled with unique restaurants, shopping and one-of-a-kind attractions. 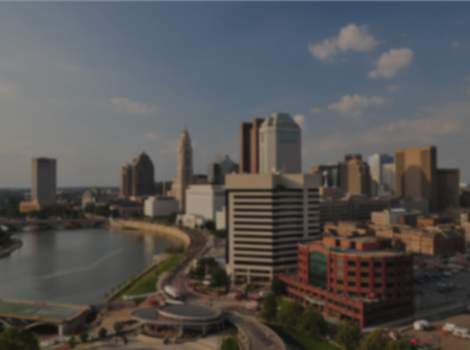 Dublin is located just 15 minutes northwest of Columbus. Escape to Dublin and discover a place that’s cheerfully different from the one you left behind. You don’t need Irish in your blood, just in your soul.